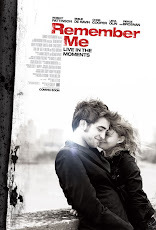 Pattinson Ladies: Details of the 'Cosmopolis' US DVD & Blu Ray! The creative team includes many of Cronenberg's long-time collaborators, including Director of Photography Peter Suschitzky (A History of Violence), Production Designer Arv Greywal (Lars and the Real Girl), Costume Designer Denise Cronenberg (Eastern Promises), and Composer Howard Shore (The Lord of The Rings trilogy), who wrote original music for COSMOPOLIS in collaboration with Metric and K'Naan. 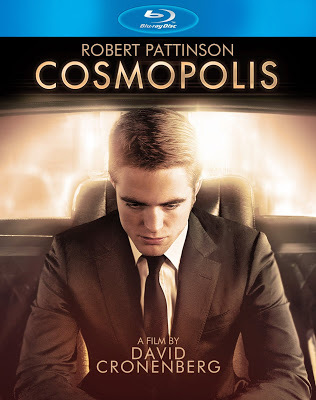 COSMOPOLIS is a Canada-France co-production by Paulo Branco (Mysteries of Lisbon) through Alfama Films Production (Paris) and Martin Katz (Hotel Rwanda) of Prospero Pictures (Toronto).